Instilling strength and confidence as you prepare for the birth of your baby. Nurturing you and your family so you can focus on recovery after birth and transitioning to life with baby. 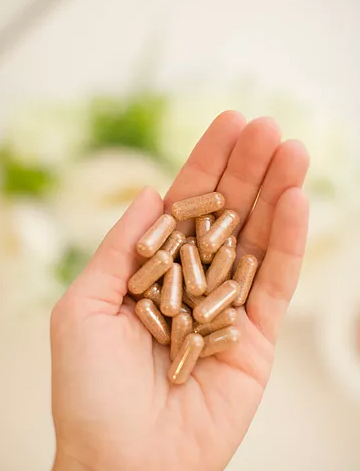 An all-natural, organic supplement provided with peace of mind. Preparing you for birth and a confident start to your parenting journey. is the perfect addition: Doulas of Northern Virginia. As Northern Virginia and Washington, D.C.'s premier full-service doula agency, we provide exceptional birth and postpartum support to your growing family. 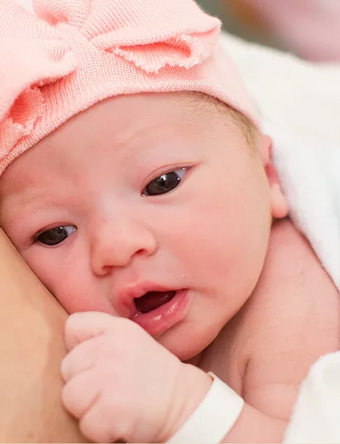 Our expertly trained doulas and postpartum placenta specialists are here to support, encourage, and walk alongside you as you transition from pregnancy to life with baby. You are our number one priority and we offer only the highest quality service during this transformative time in your life. We are confident that the judgment-free support you'll receive will leave you feeling honored, respected, and valued as you make the birth and postpartum choices that are best for you and your family. We proudly provide labor doula support, postpartum doula support, and placenta encapsulation services to families delivering in Alexandria, Arlington County, Fairfax County, Prince William County, Loudoun County, and Washington, D.C.
We are honored to serve you and look forward to hearing from you soon. 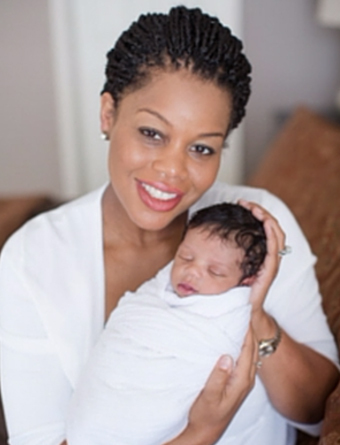 "My husband and I were wonderfully supported by our doula! The personal connection, encouragement, and physical support made the transition to a family of four so much smoother."